Since opening the Alta Sierra Wine Shop in 2011, I have seen changes in the wine industry, the biggest being the number of wineries that have opened worldwide! In the days I was associated with a national wine distribution company, I had to be many things to many people. Now, as owner of Alta Sierra Wine Shop, I have taken another road featuring the small, the artisanal, and the producers of wine with character… who respect their workers and the land. To quote Joseph Campbell, I am following my bliss. 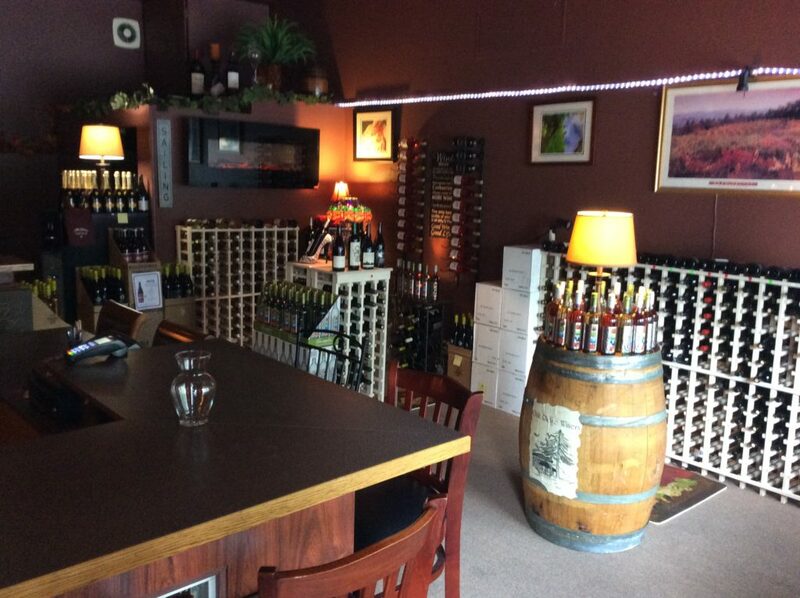 At the Alta Sierra Wine Shop you will discover wines not found elsewhere, and that does not mean expensive. Simply the best wines for the price. So come in and discover your new favorite wine!